On this episode, Todor and Yaël debate Man versus Machine. What happens when the machines take over? What about our simulated realities? 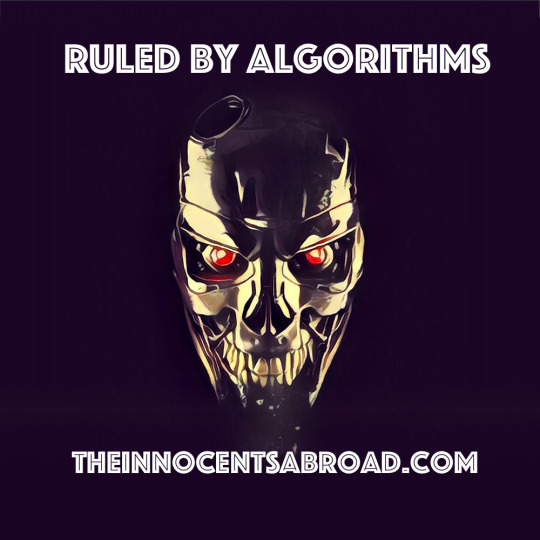 Are we already taken over by algorithms? Are social networks actually expanding, or are we filtering them even more to cater to only specific interests and people? Plus, some thoughts on the dystopian nature of everything. Next Article What will be the legacy of the New South?